LITTLE ROCK, Ark. 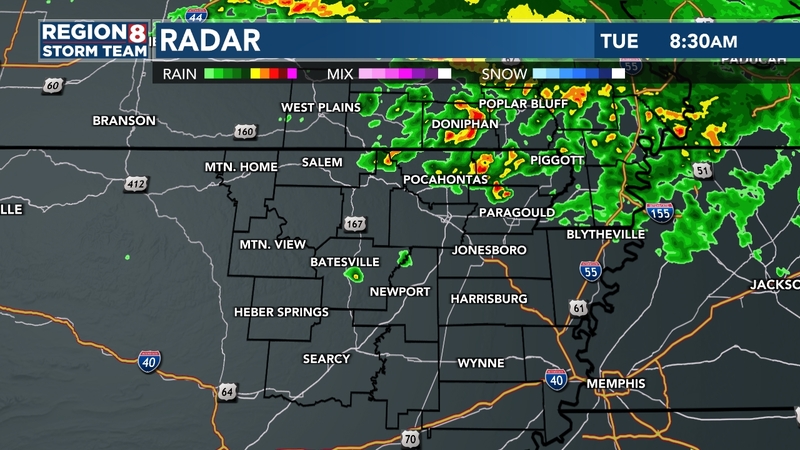 (AP) — The Arkansas Department of Transportation has begun seeking bids on 31 construction projects across the state, including a second attempt to widen a highway in northeast Arkansas. 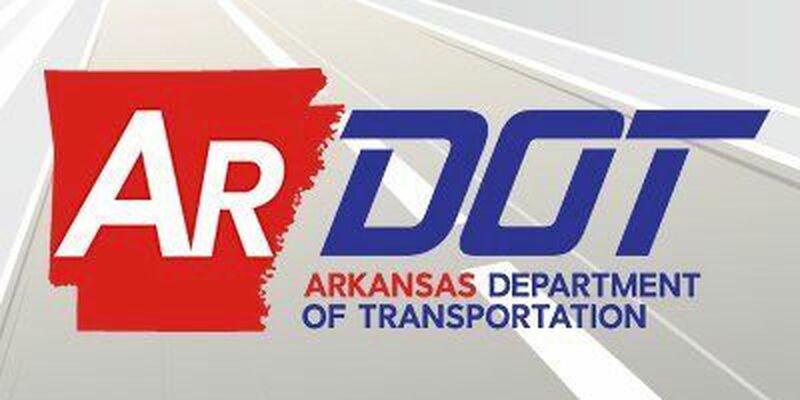 The Arkansas Democrat-Gazette reports that the department received a $58.5 million bid on the project to widen U.S. 412 to four lanes in Lawrence and Greene counties. The 14.5-mile (23-kilometer) project would link Walnut Ridge and Paragould. Department officials previously rejected a $62 million bid for the project in September because it was too high. The agency also received $13.5 million bid for a project to replace a bridge over the Buffalo River in Pruitt. Officials say Pruitt is a popular location on the river, which is part of a national park. The project would also widen the highway near the bridge.